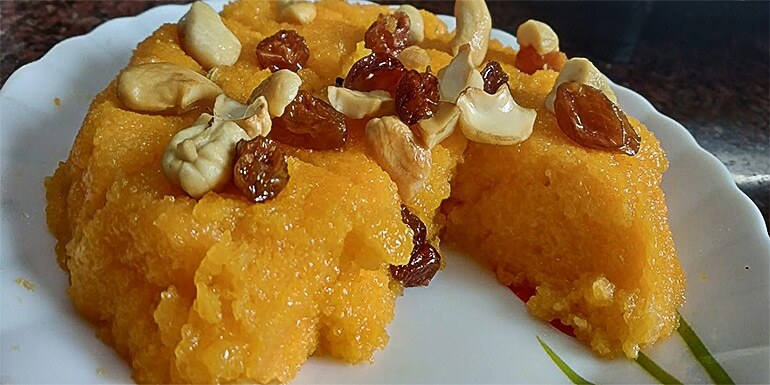 Delicious Dudhi Ka Halwa is a traditional and nutritious sweet dish that everybody likes. One of my favorite desserts. All people in my family love this especially my mother. The Halwa made by my mom is just another dish served from heaven. pure ghee etc. 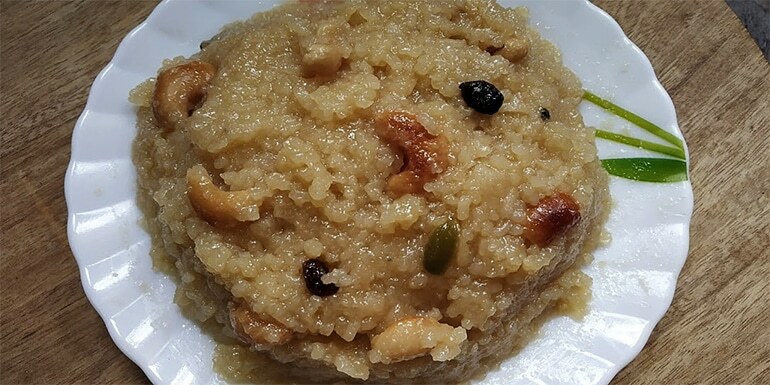 Dudhi ka Halwa is very easy to make at home and gets ready in less than an hours time. Some like it for its taste and some for the goodness of dudhi and milk. 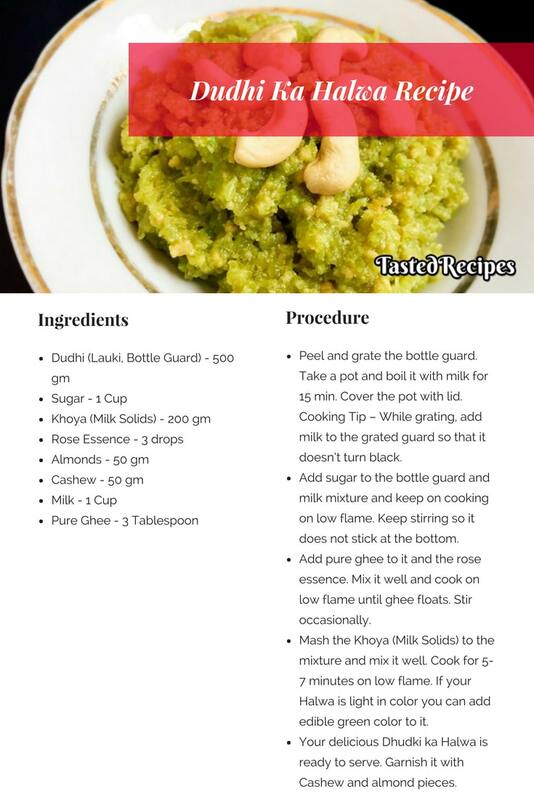 Dudhi Ka Halwa is made with Bottle Guard, Sugar, milk solids. Peel and grate the bottle guard. Take a pot and boil it with milk for 15 min. Cover the pot with lid. Cooking Tip – While grating, add milk to the grated guard so that it doesn’t turn black. Add sugar to the bottle guard and milk mixture and keep on cooking on low flame. Keep stirring so it does not stick at the bottom. Add pure ghee to it and the rose essence. Mix it well and cook on low flame until ghee floats. Stir occasionally. Mash the Khoya (Milk Solids) to the mixture and mix it well. Cook for 5-7 minutes on low flame. 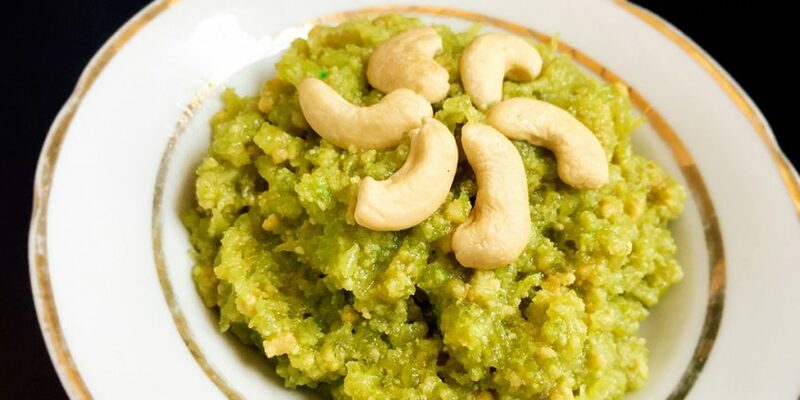 If your Halwa is light in color you can add edible green color to it. 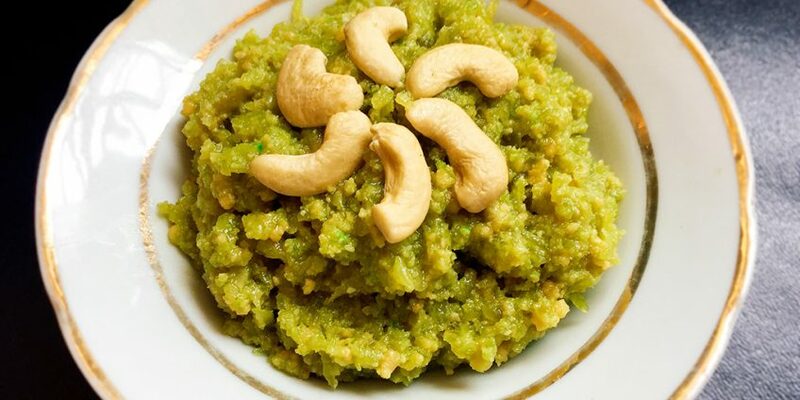 YOur delicious Dhudki ka Halwa is ready to serve. 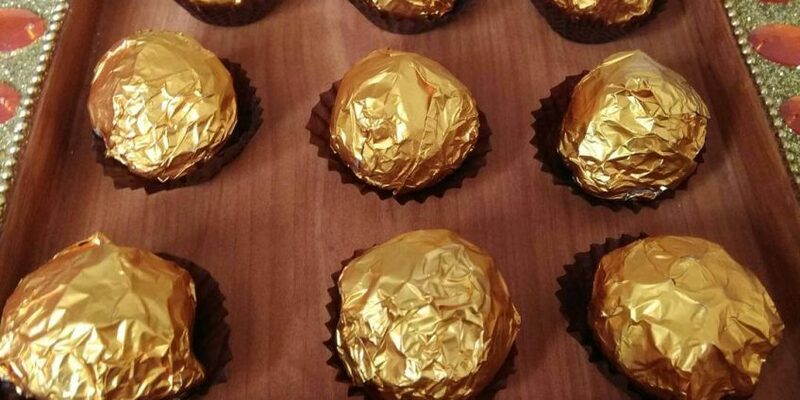 Garnish it with Cashew and almond pieces.